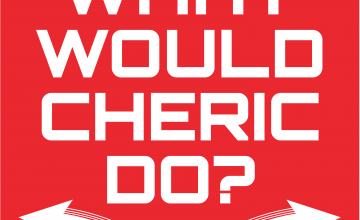 WWCD: Episode 49 – The Antimatter Universe | What Would Cheric Do? In this adventure, Cheric has just earned a spot working with a world-renowned physicist on groundbreaking new technology. His theories along with our research have enabled us to to create a portal between our universe and the antimatter universe, a mirror image of our own universe. What mysteries does this new universe hold? And what dangers may be lurking just beyond that shimmering portal. Tune in to “The Antimatter Universe” to find out.